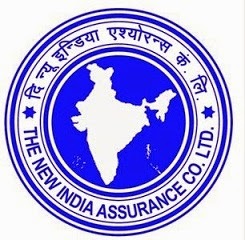 The New India Assurance Company Limited (NIACL) has published the Statewise list of Provisionally Shortlisted Candidates (Contingency II / Waiting List) for the Pre-Employment medical examination of its Assistants Recruitment Exercise 2016. The Candidates are advised to report at the respective Office mentioned against the name, at the following address, for Pre-Employment Medical Examination on 12th January 2018 during 11.00 AM to 1.00 PM & 2.30 PM to 4.30 PM. along-with all original eligibility documents and one set of self-attested photocopy of the same.